Lots of quality downloadable rhymes, worksheets and reading games here from Literactive. These literacy games and print and do activities are aimed at year 2 children (6-7 year olds). They can help with writing story beginnings, reading, punctuation including speech marks and apostrophes and spelling. Podcasts of radio broadcasts, downloads, audio, video clips, sound stimulus library and learning resources for primary schools. An inspirational poetry site with all sorts. If you are between 4 and 18 you can send in your poems to be published. There are ideas for teachers on how to teach poetry. Read interviews with poets and find contact details for poets who visit schools. A brilliant version of the spelling site where you can test yourself on high frequency words or enter your own words easily to test your knowledge. 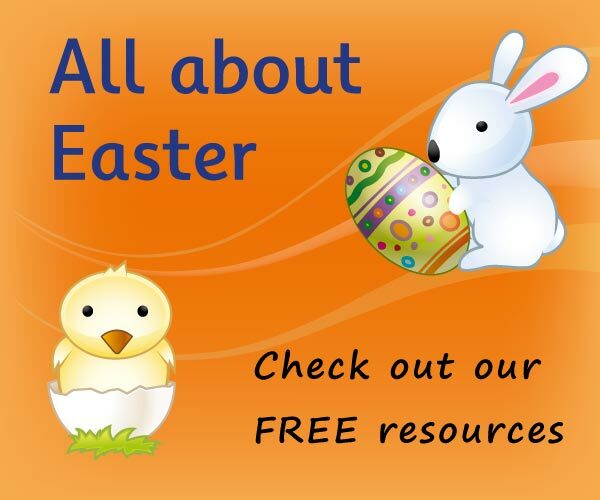 Free printable resources for foundation and early years practitioners. Useful for classroom displays. Delightful stories read by professional screen actors in America. The movies use the illustrations from the books. There are lots of choices each with an activity guide.